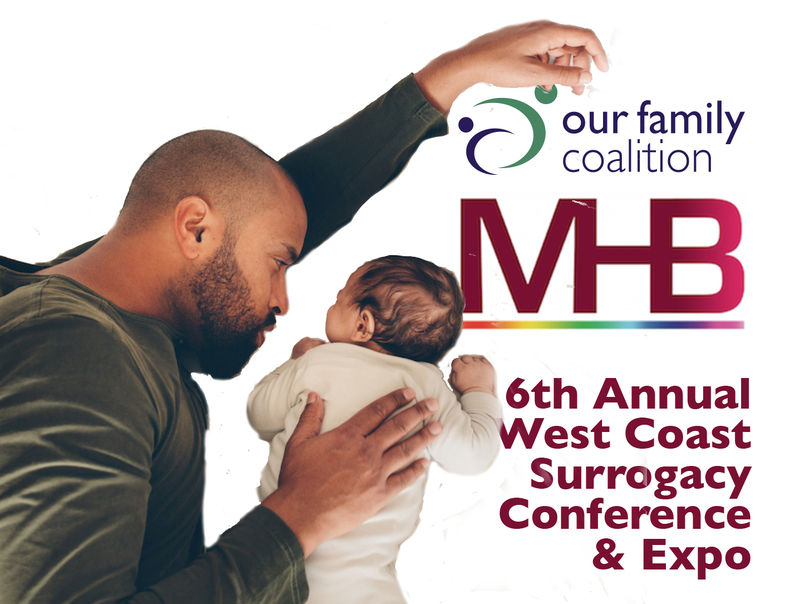 The 6th Annual West Coast Surrogacy Conference & Expo is coming up, with info from providers from both the USA and Canada! The conference brings together community activists, medical and legal experts, parents and surrogate mothers. 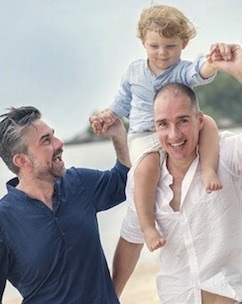 Prospective parents will benefit from practical and personal peer advice and opportunities to meet a wide range of leading providers from the USA and Canada at the Gay Parenting Expo, breakout sessions and in private consultations. In-depth programs will offer insights from the latest studies about contemporary gestational surrogacy in the United States, and specialty panels on insurance, budgeting, legal, medical and psychological aspects of surrogacy. The conference will also offer content for Chinese prospective parents who are interested in learning how to work directly with USA and Canadian providers, avoiding the financial and ethical disadvantages of using additonal layers of intermediaries. 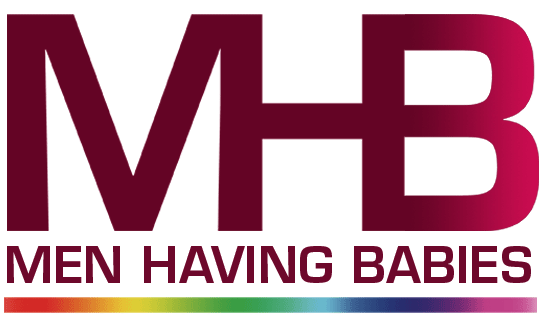 For more information from Men Having Babies, click 'RSVP' below to register for the event.